We are continuously offering a variety of opportunities to earn great rewards for recycling your waste through our programs. Check this page often for new incentives! From bonus TerraCycle points to upcycled and recycled products, we offer a variety of exciting rewards for participating in our programs. View the list below for our current contests and incentives. Colgate Community Garden Challenge Vote for your school! Recycling Program: Colgate Community Garden Challenge - Vote here! 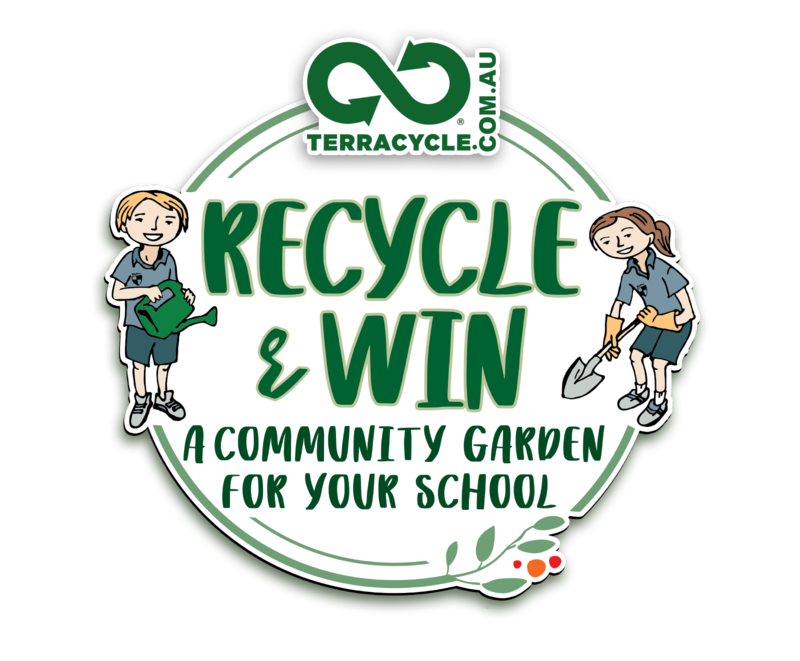 Prize: 5 x recycled community garden sets & cool upcycled pencil cases packs for your school! How to win: Send in shipments of oral care waste and receive votes for the community for a chance to win prizes!